The CWCF is on an important mission to put a smile on the faces of children battling serious illnesses. Photos courtesy of Cowboys Who Care Foundation. 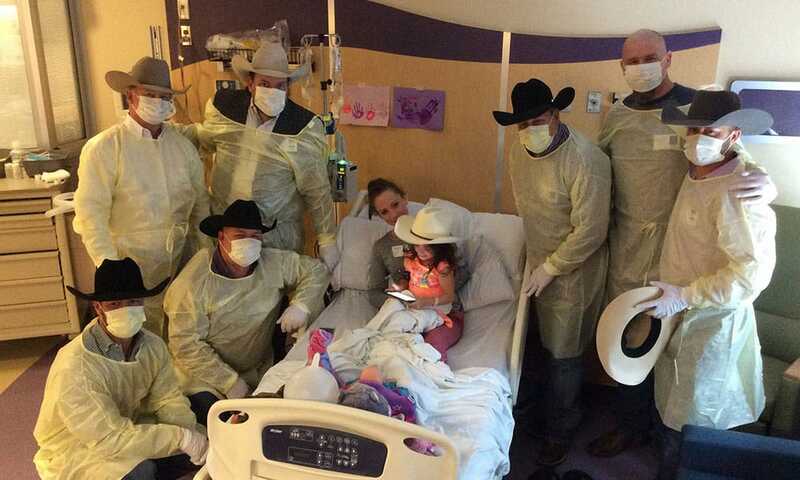 The Cowboys Who Care Foundation (CWCF) is on an important mission to make a difference and brighten the lives of children battling serious illnesses, such as cancer. 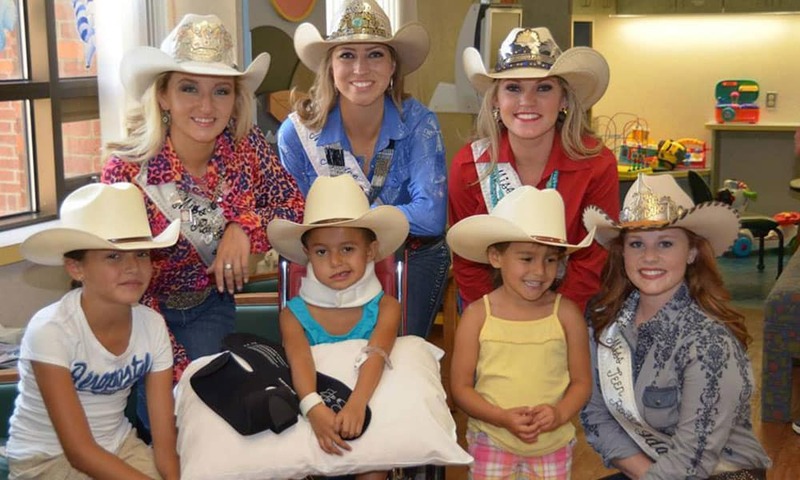 Read about the CWCF’s latest endeavor, Request a Hat program, below. If you’d like to support this great cause, learn the different ways you can help here!